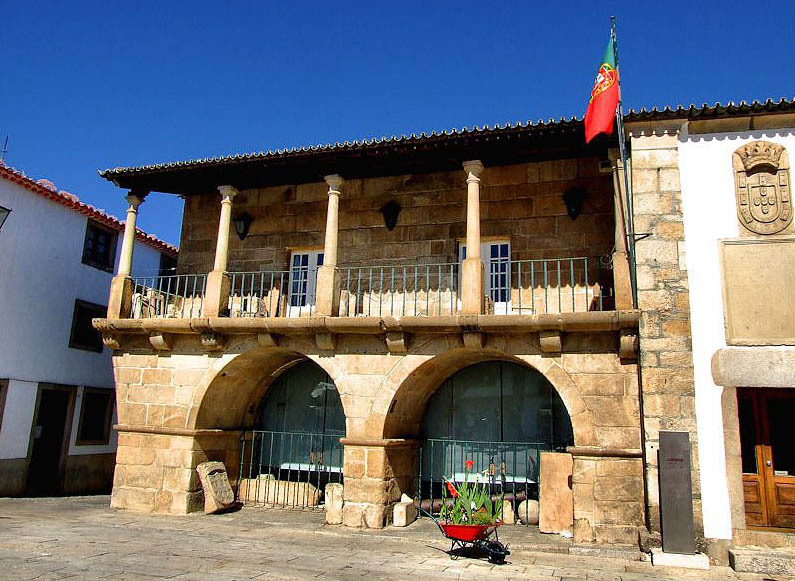 Learn more about the culture in Miranda in the Museu da Terra. The Museu da Terra Miranda Museum is a tiny yet charming museum with tons of information about the unique culture that has been preserved in this area, still reflecting millenary traditions. The museum is located in a 17th century building that was once the Miranda City Hall. It exhibits a fantastic collection of local objects, ceramics, fabrics, antique furniture, musical instruments, masks, as well as recreations of traditional kitchens, an iron smith's forge, and a room with dooms focused on traditional knitting of wool and linen. Praça de Dom João III, Miranda do Douro, Bragança. Free admission on Sunday mornings. Tuesday from 14:30 t0 17:00. Wednesday through Sunday from 9:30 to 12:30 and from 14:00 to 17:30.